As a part of his world tour on three continents and of sold-out concerts in music halls of many world cities, on 30 and 31 March a well-reputed pianist Maksim Mrvica will perform in Zagreb, in the Vatroslav Lisinski Concert Hall. Maksim Mrvica is one of the most successful Croatian musicians in the world. After three years, as a part of his world tour entitled “New Silk Road” this well-reputed pianist will perform once again in Zagreb and present the eponymous album. Accompanied by his standard music associates, in Zagreb he will perform compositions form his most recent album “New Silk Road” as well as the most famous hits from the previous ten albums such as “Flight of the Bumblebee”, “Exodus”, “The Godfather” and similar. 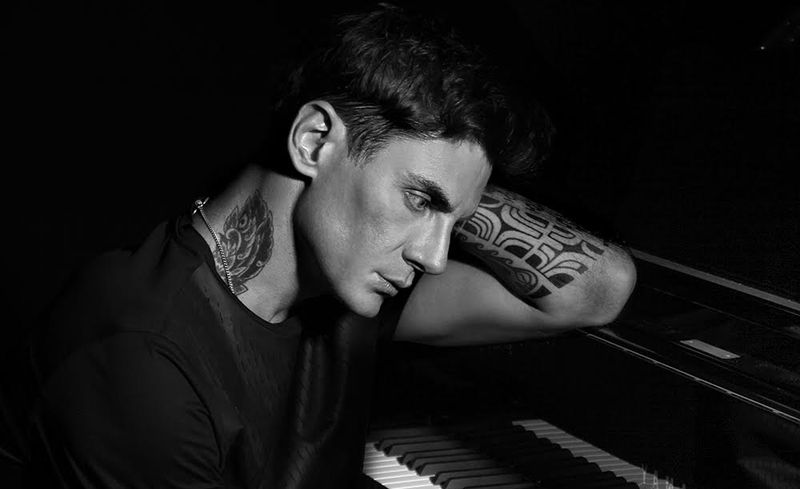 Maksim Mrvica is coming to the Lisinski concert hall as a part of his world tour consisting of more than 60 concerts on three continents, after selling out prestigious halls in Sydney, Seoul, Beijing, Shanghai and many other cities. The ticket prices for Mrvica's concert range from 190 to 300 kuna and are available at the website www.ulaznice.hr.